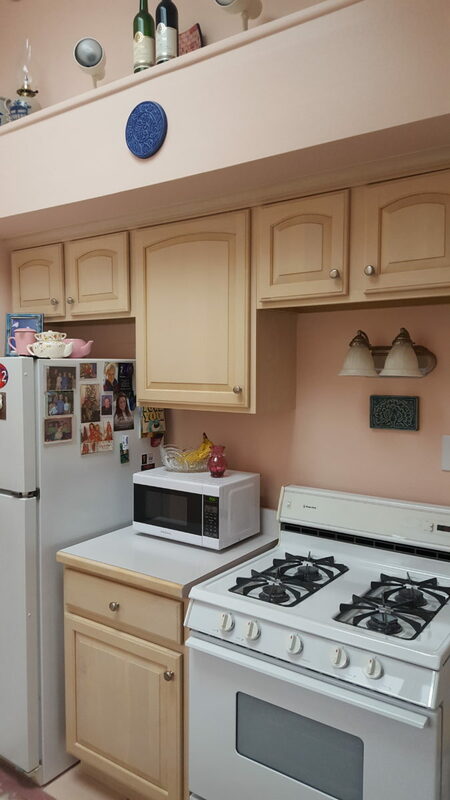 Instead of gutting your whole kitchen we can paint your cabinets! 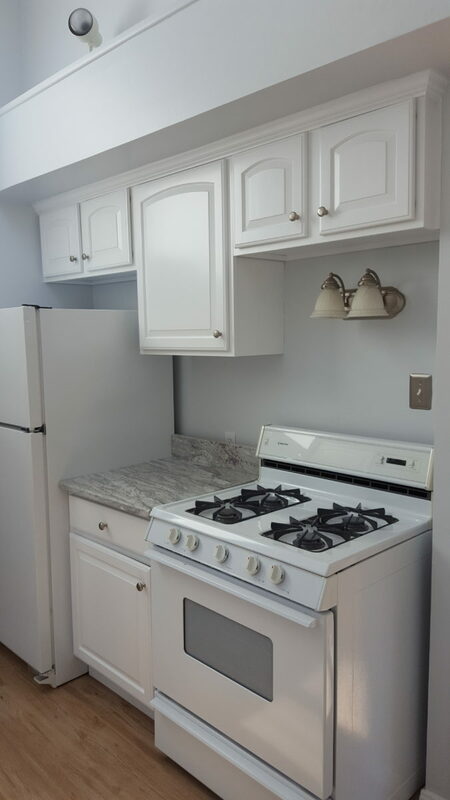 With the proper prep work you can have a brand new kitchen for considerably less cost. This project we painted all the cabinets and walls. 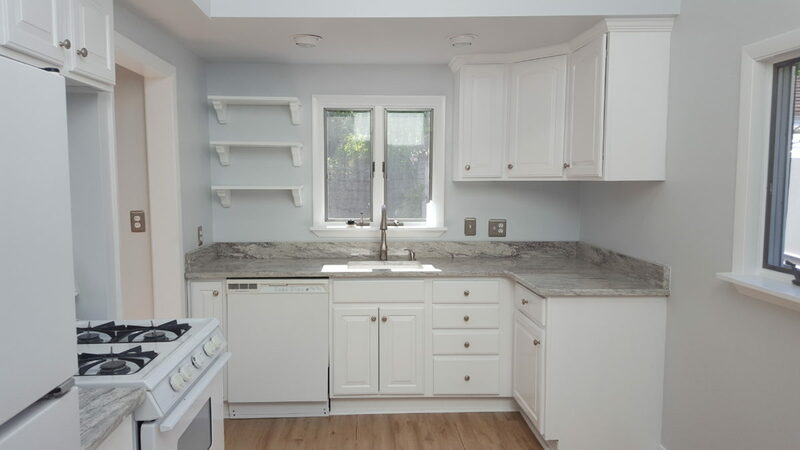 Installed custom open shelving to take the place of a cabinet. 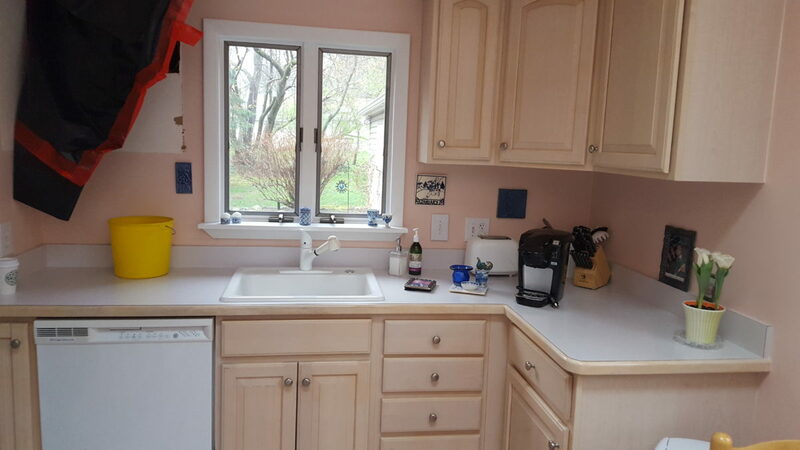 Also replaced counter-top and sink with quartz along with new vinyl plank flooring.